In computer security, a login or logon or sign in or sign on refers to the credentials required to obtain access to a computer system or other restricted area. Logging in or logging on or signing in or signing on is the process by which individual access to a computer system is controlled by identifying and authenticating the user through the credentials presented by the user. 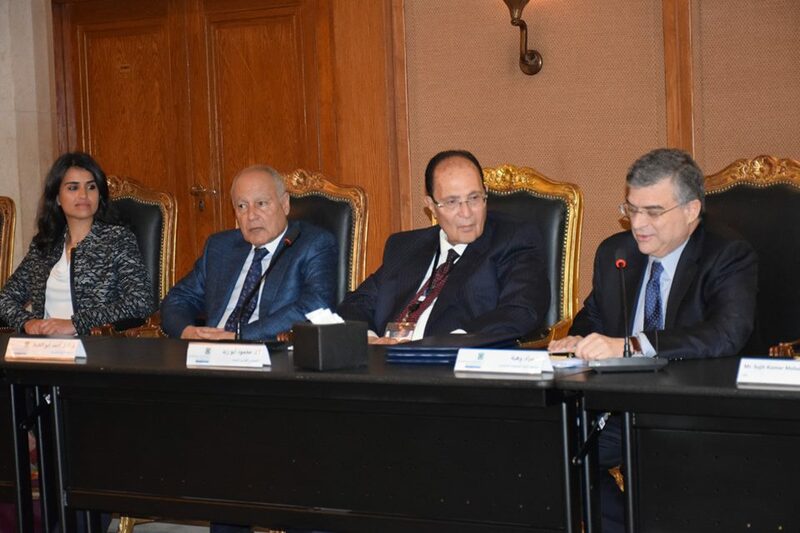 Aiming at supporting climate action at regional and country levels and building resilience of climate vulnerable communities across the region, The Arab Water Council had the honor and pleasure to host the Signing Ceremony of a new joint Programme “SDG Climate Facility” , funded by Sida and implemented by UNDP during its 5th General Assembly Meeting on March 16, 2019 in Cairo, Egypt. 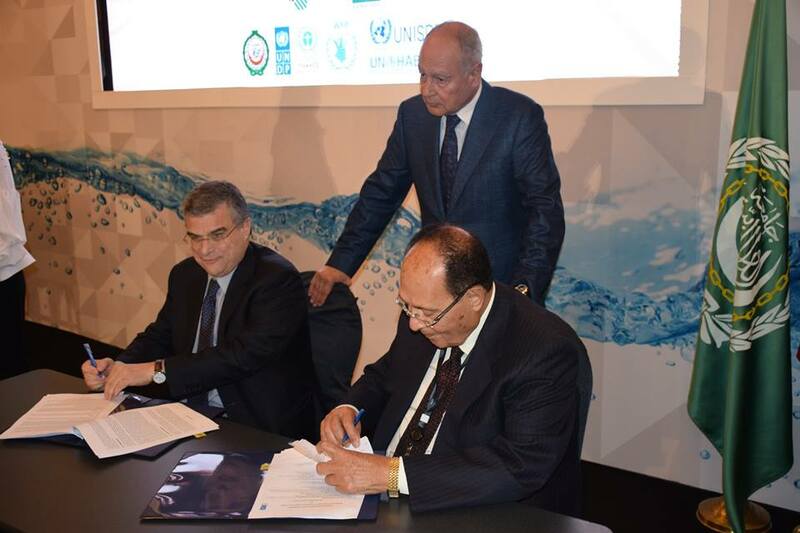 The agreement was signed between UNDP and LAS, AWC and UN Partners. Under this agreement, partners will work towards enhancing the capacity of regional and national institutions to effectively align with SDGs and integrate climate change considerations into implementation of programs and policies. The ceremony was witnessed by H.E. Dr. Abu El-Gheit, Secretary General of the League of Arab States, H.E. Dr. Mourad Wahba, UN Assistant Secretary-General and UNDP Regional Director for the Arab States, H.E. 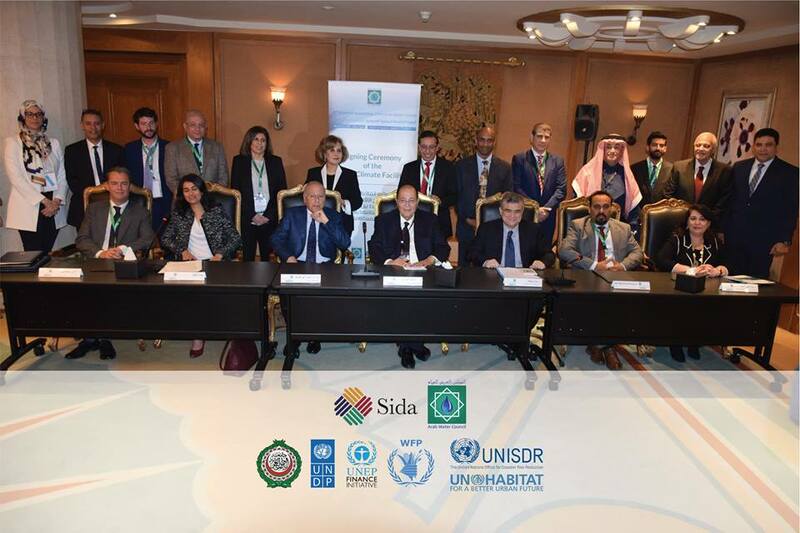 Prof. Mahmoud Abu-Zeid, President, AWC, and several Arab Ministers and Representatives of UN Organizations from UNISDR, WFP and UN-Habitat. Subscribe to receive the newsletter regularly. Copyright © 2004-2018 Arab Water Council. All rights reserved.